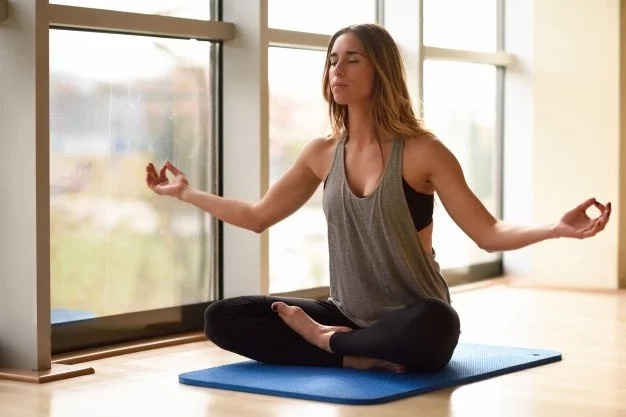 In our article, we will tell you about a meditation technique, which is very useful and gives real results. Many people do not dare to try meditation, because they consider it magical and unreal. Yes, this is a kind of magic, since meditation works wonders. However, our meditation technique is real and accessible to all. 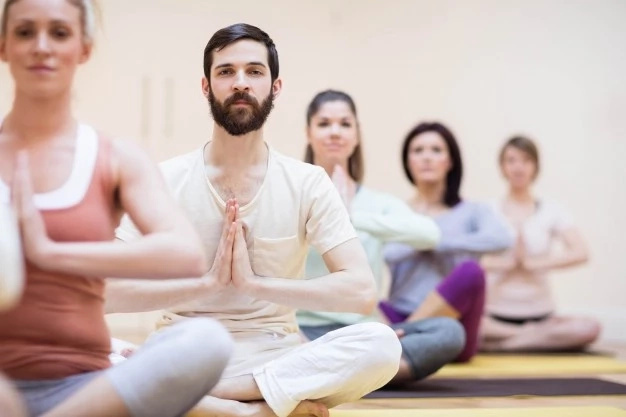 Our truly useful meditation technique will change your life for better. 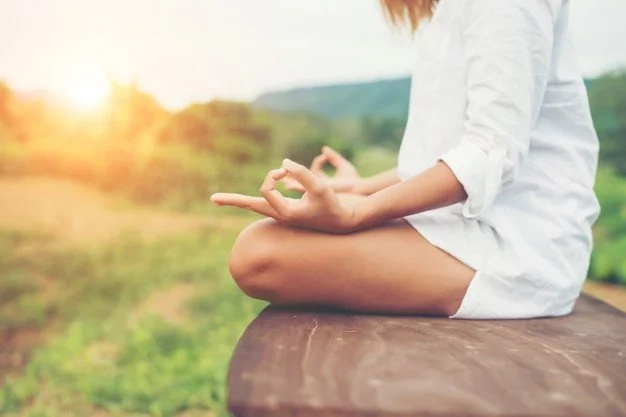 A month of this meditation technique will give you positive emotions, and you will be able to cope with it easily. Using this technique, you will learn to focus, relax and get rid of unnecessary thoughts. Moreover, if you have any problems with self-control, this is exactly what you need. 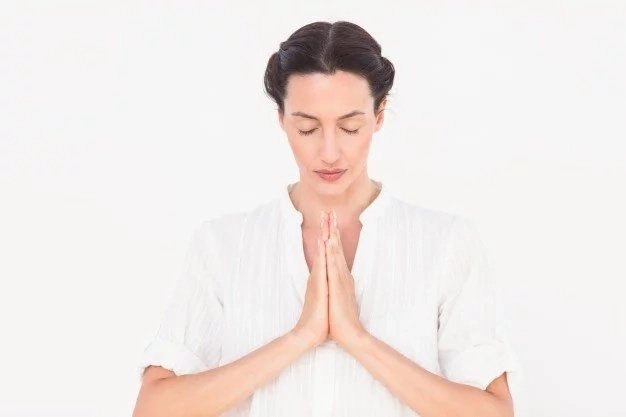 Keep reading and you will learn how to make this effective meditation technique. #1. Sit in a comfortable position and take a few breaths and exhalations. You have to make them loud. Imagine that a person is sitting next to you. So, he must hear them. After a few breaths, try to focus on those parts of the body that are in touch with something at the moment. Most likely, it will be back and legs. #2. Now take your attention away from the body parts and focus on the sounds around you. Try to hear each of them separately. If there are some strong smells or taste sensations around you, you can focus on them. #3. After that, mentally scan your body, beginning with the head and ending with the feet. Focus on every part of the body and see if it is relaxed. If it is so – good, if not – try to relax it. #4. After a mental scan, start breathing loudly, as in the first paragraph. Pay attention to how the chest rises and falls on inhaling and exhaling. You should count to 10 with each breath and exhalation. Breath – one, exhalation – two. When you reach 10, start again. #5. Try not to think about anything. You need to try to smoothly move away from all thoughts in your head. If you notice that you are still thinking about something, do not dismiss this thought. Think it over to the end, and let it sail away. #6. Now, once again, focus on the surrounding sounds, and then on the parts of the body. #7. Slowly open your eyes.You need 1-2 minutes to practice each point, except the fifth. It will be difficult not to think about anything for the first time, so we advise you to allocate for the fifth point not more than 15 seconds and gradually increase this time. 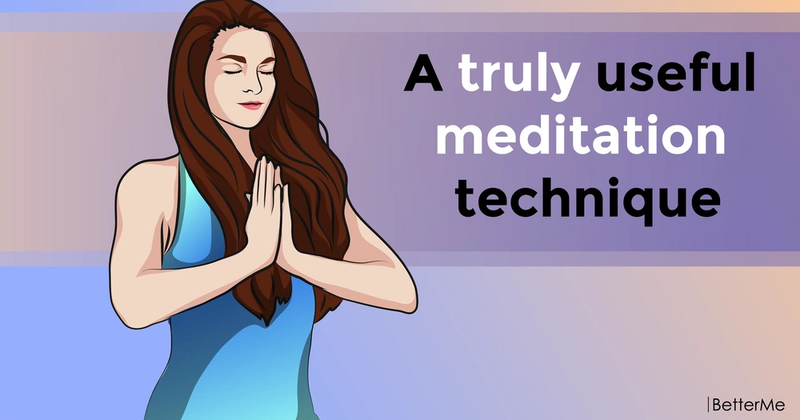 We hope that this meditation technique will help you, and we look forward to your impressions in the comments!